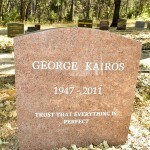 George Kairos, a beloved member of the Fellowship of Friends, and a member of the Campinas center; completed his task after a brief struggle with cancer at 7:00 am on Sunday, November 6, 2011. George, born on January 13, 1947, was 64 years old. He joined the Fellowship in the London Center on March 7, 1981, eventually returning to Brazil, where he and Aurora helped to open and maintain the Campinas Center. 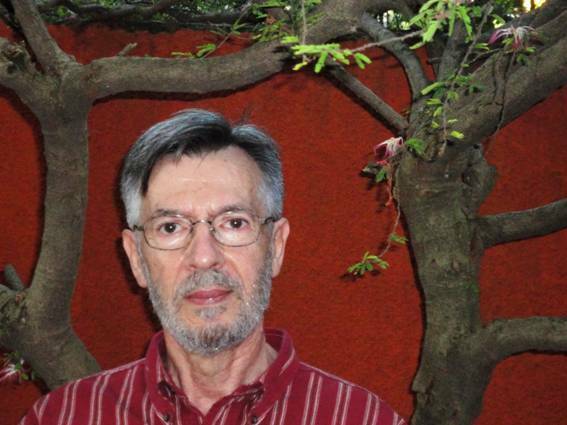 Throughout his years in the School, George was an active member in Brazil, supporting Centers, students, and the Teacher. He was a frequent and regular visitor to Apollo, and especially enjoyed participating in the winter and summer Journey Forth gatherings. 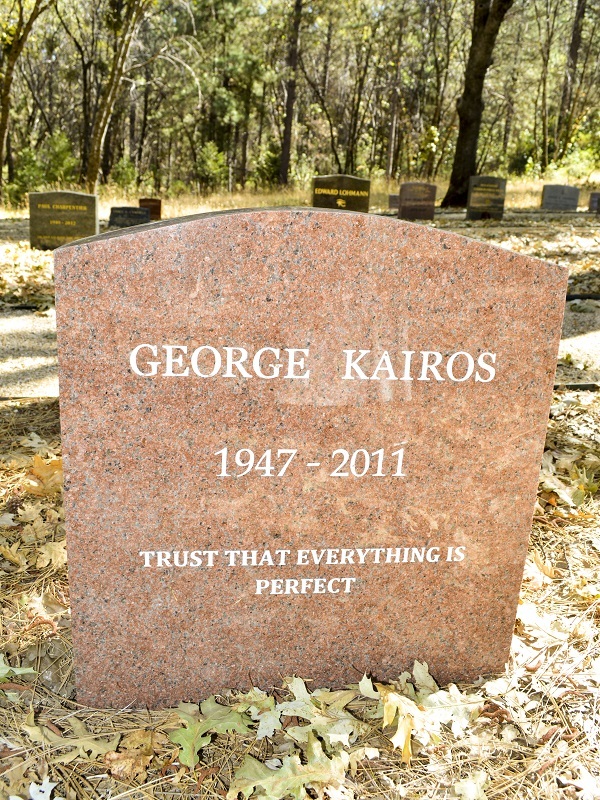 George and Aurora beautifully shared the process of his death with his Teacher and his friends.